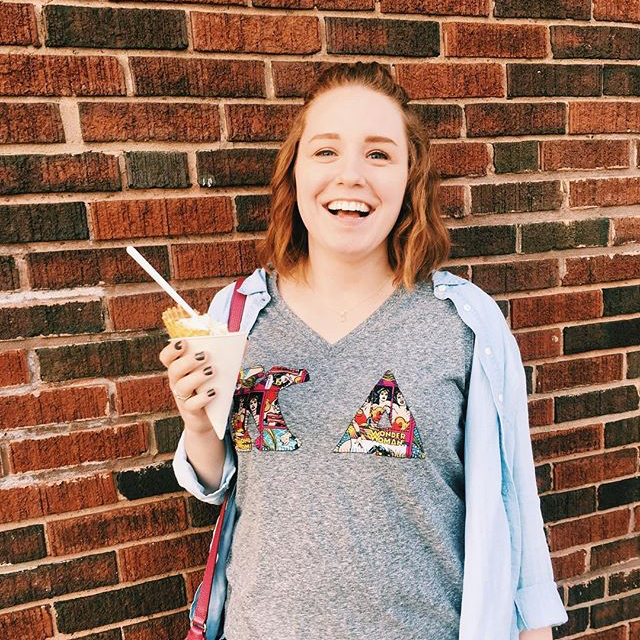 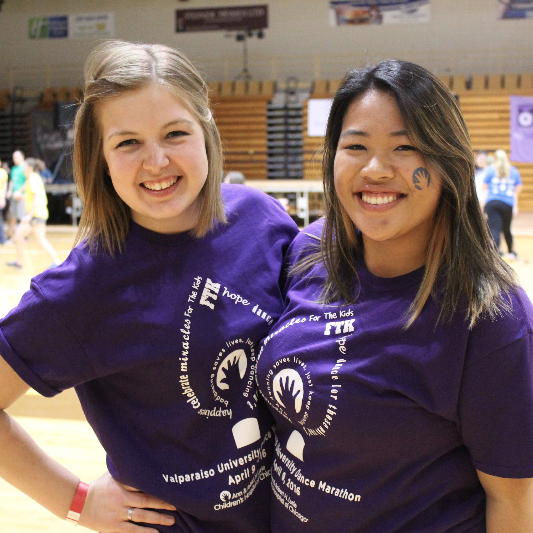 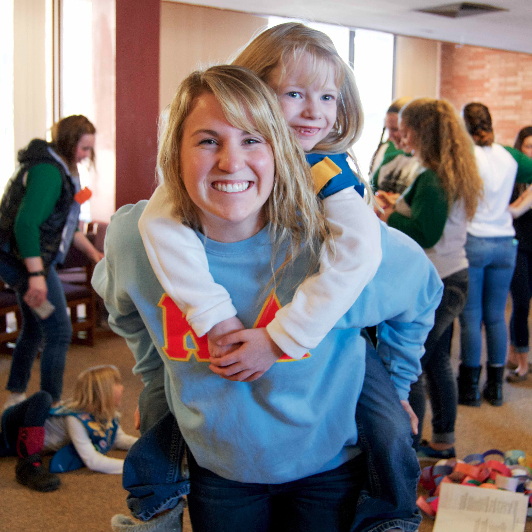 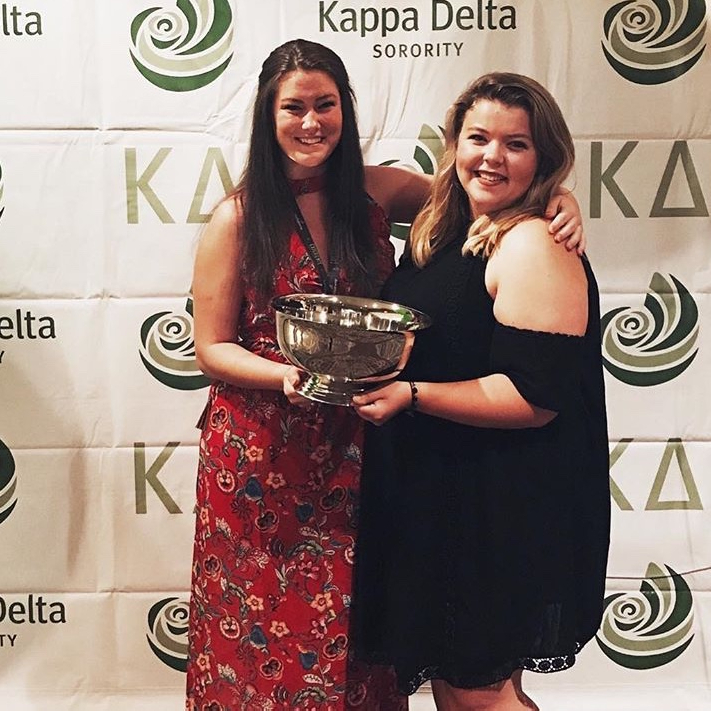 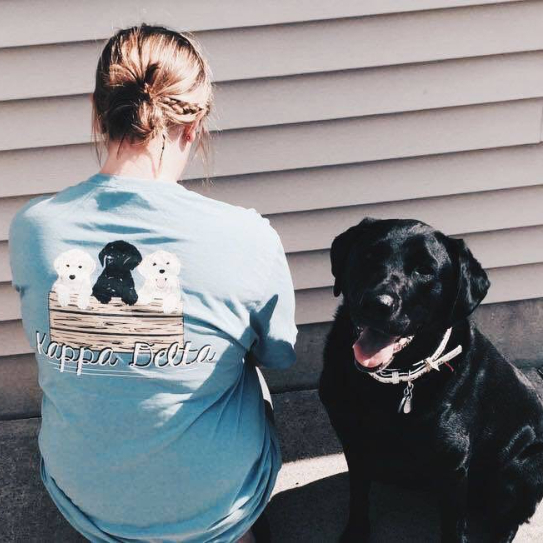 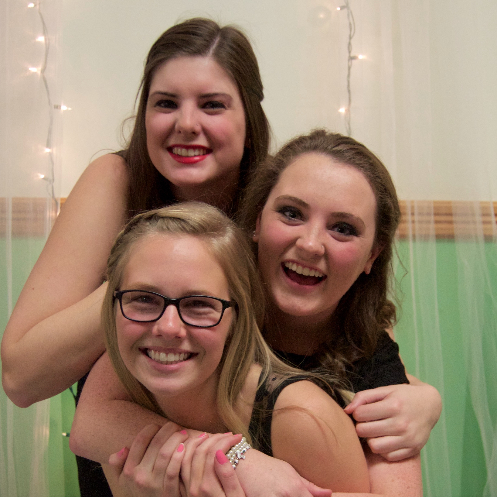 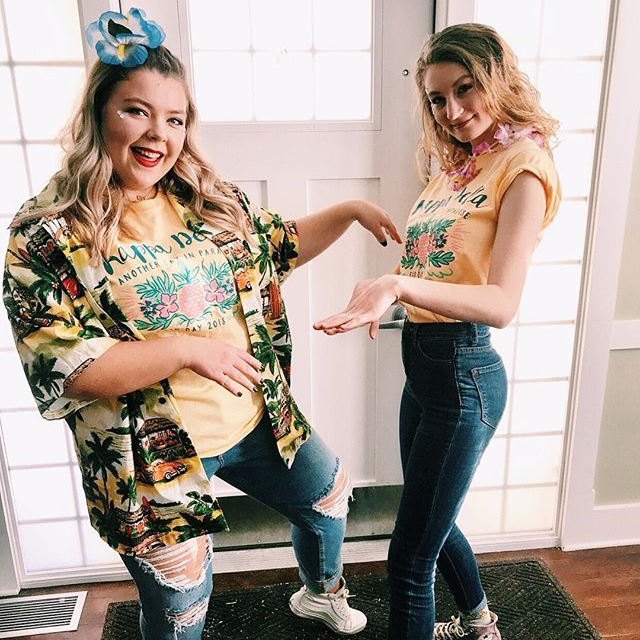 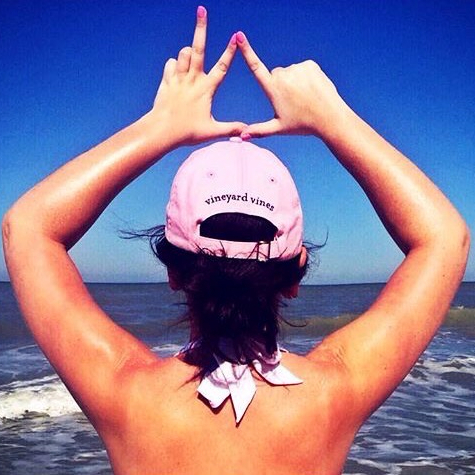 Kappa Delta is known for our leadership both on and off campus. 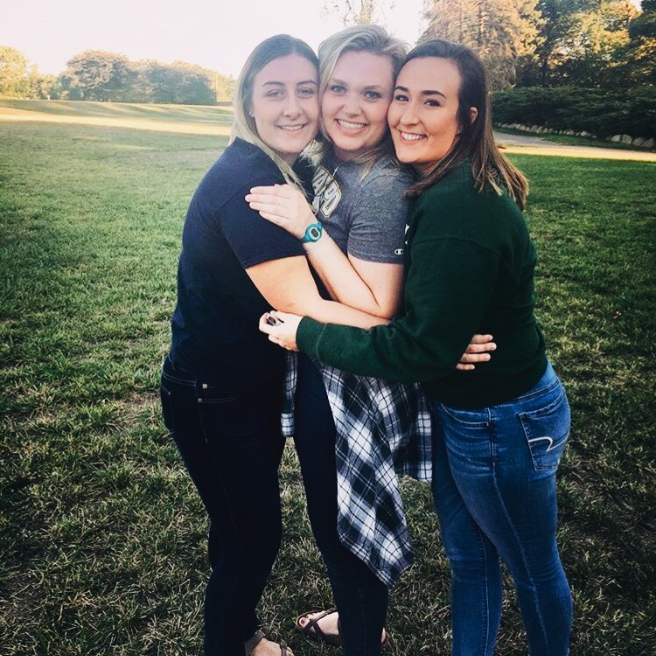 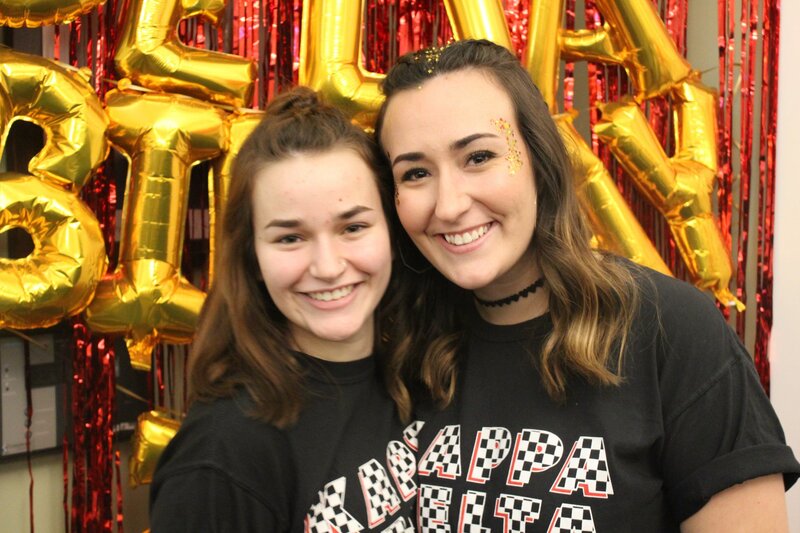 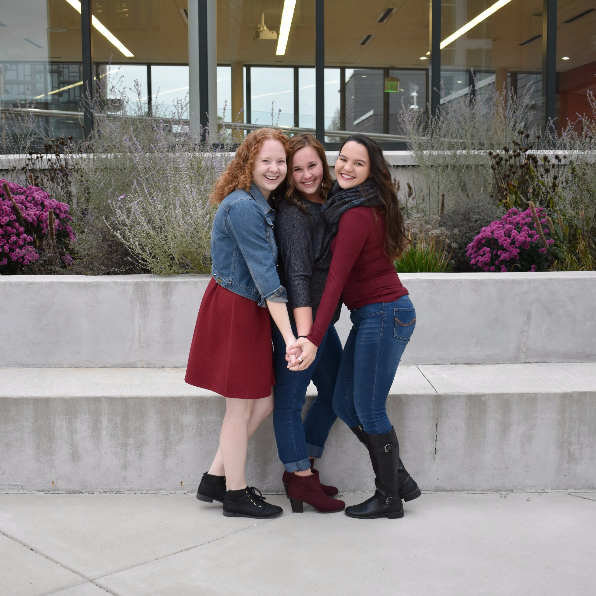 Our members hold positions in organizations such as: Student Government, Panhellenic Council, Order of Omega, Honor Societies and Honor Programs, Freshmen Leadership Organizations, and many more! 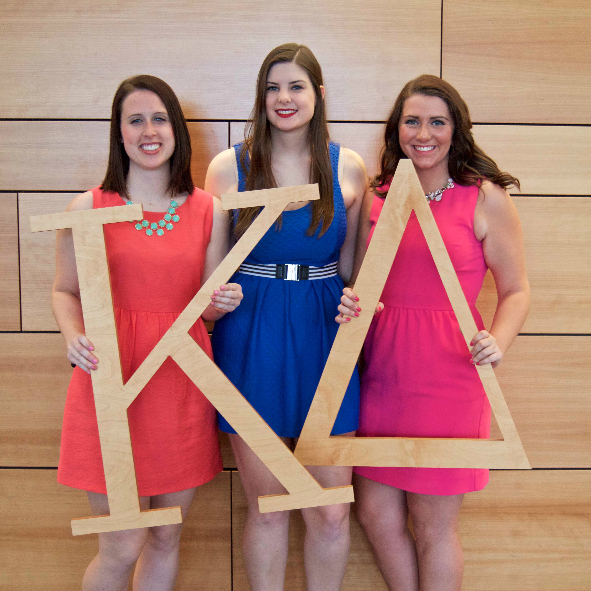 In addition to outside involvement, there are many who hold leadership positions within our chapter. 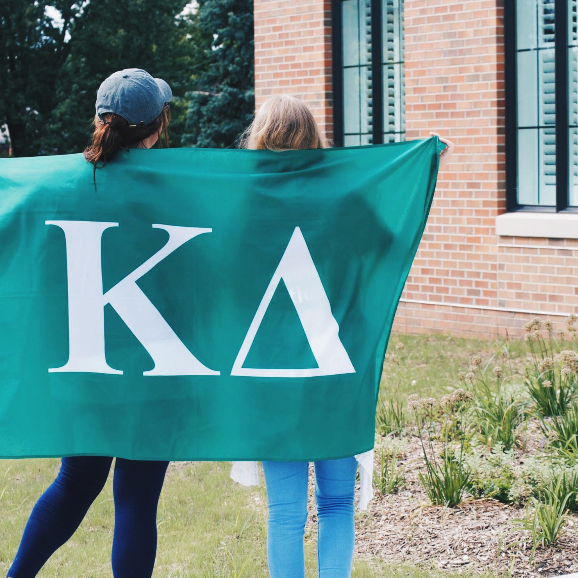 KD provides leadership to its members such as Appointed Offices, Council Positions, National Leadership Conference, Excellence Expeditions, President’s and Emerging Leaders Conference and National Convention. 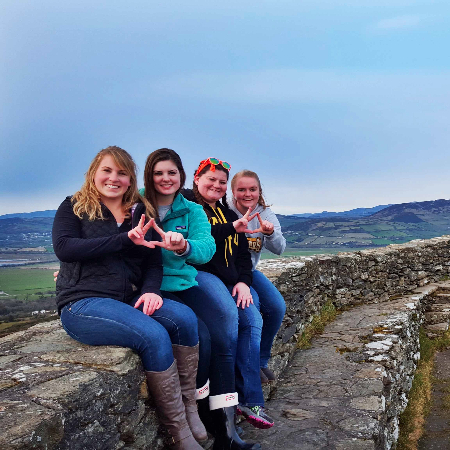 Our chapter is run by ten executive officers and several appointed officers. 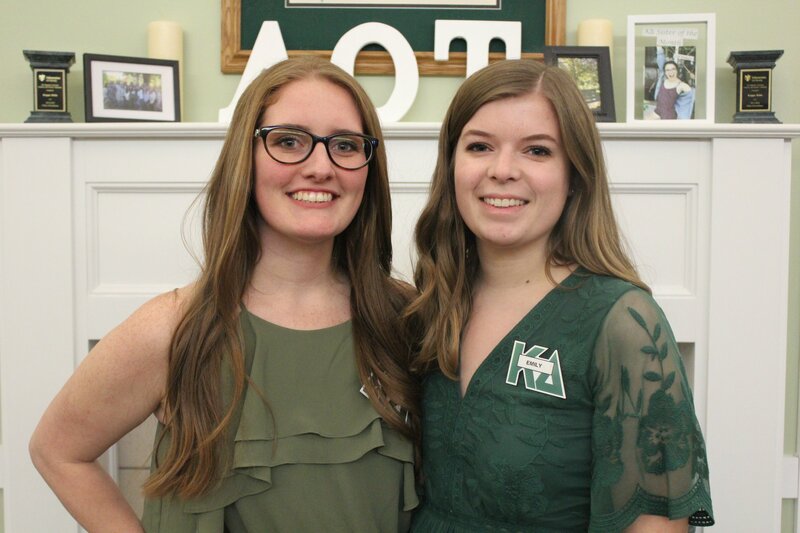 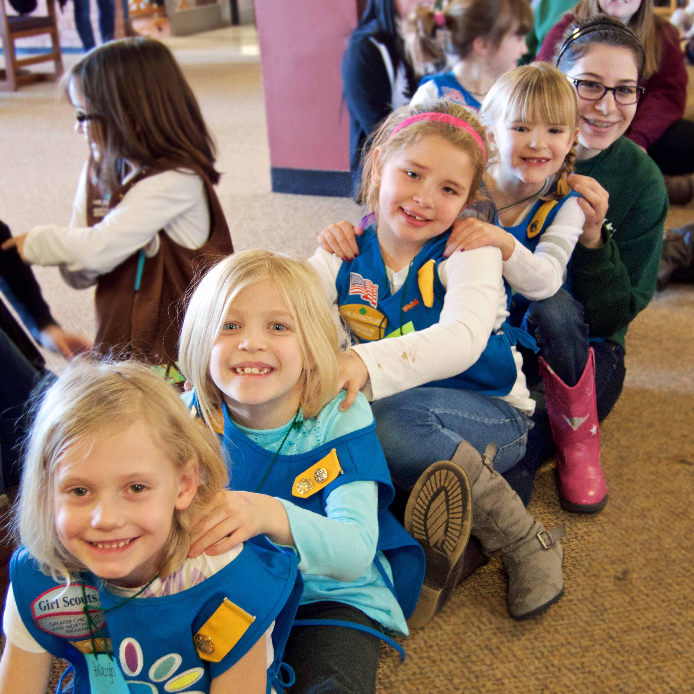 Sisters have the opportunity to share their talents and skills by holding appointed officer positions fit for them. 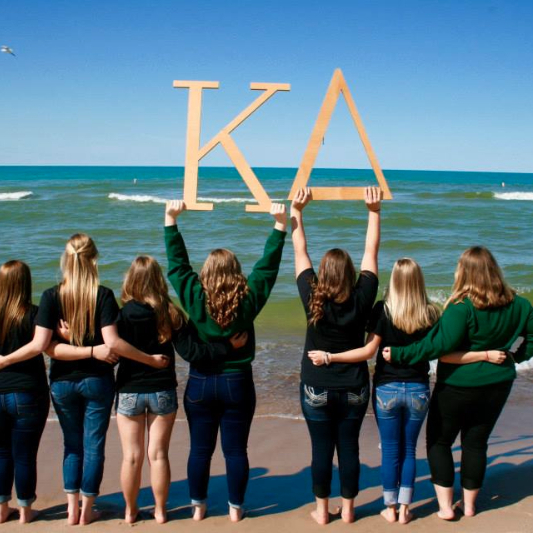 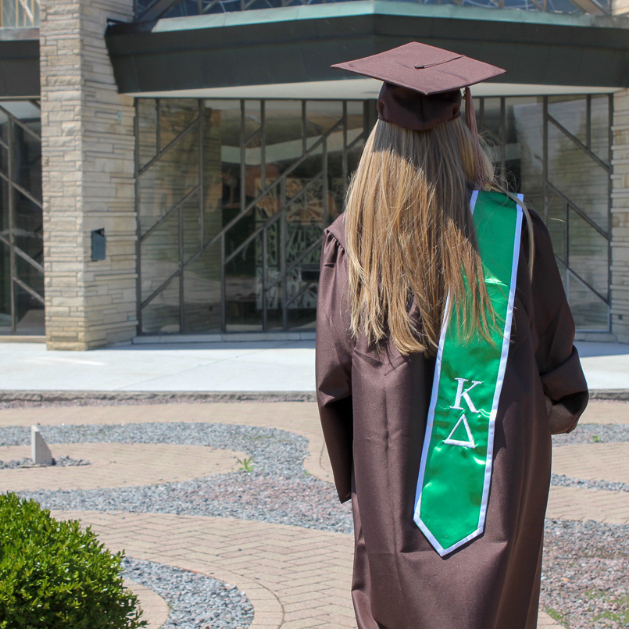 Through Kappa Delta, every woman has the opportunity develop and excel as a leader in her own way.